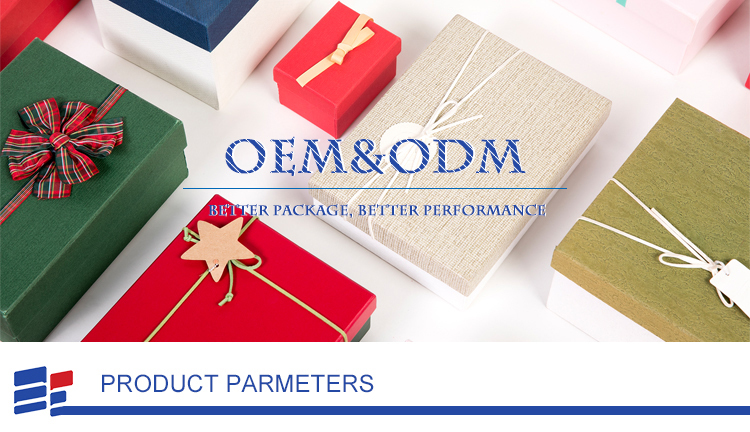 Find Christmas Gift Packaging Window Box,Paper Packing Gift Handle Box,Christmas Paper Gift Packaging Box on Industry Directory, Reliable Manufacturer/Supplier/Factory from China. 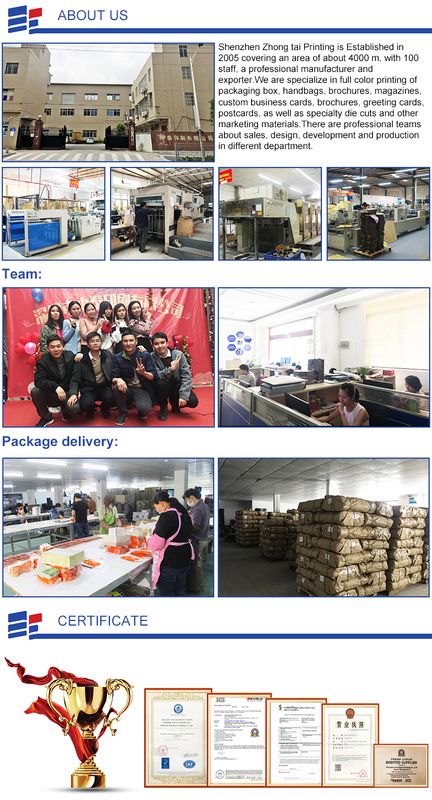 ZTP is a manufacture of printing and packaging in Shenzhen, of which is specilize in paper box and paper bag. 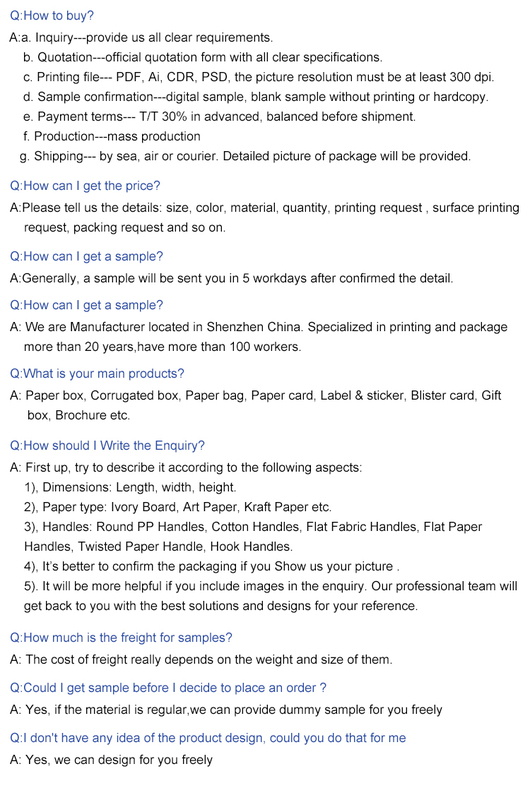 The Gift Packaging Paper Box is made from 157 gsm art paper and 1300gsm cardboard. The box is produced with printing, matt lamination, hot stamping and embossing on the surface. Also we can made surface handing base on your design. 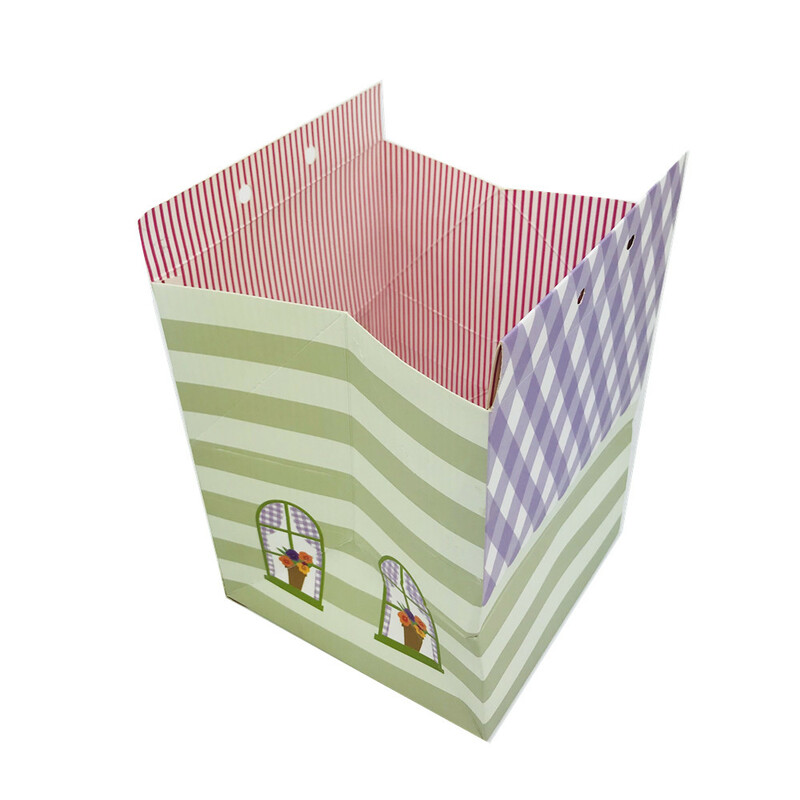 Folding Paper Electronics Gift Box is packaging for suger, and the box can package for Garment , crafts and jewelry. Jewelry Gift Box is a top and bottom gift box. There is a EVA foam insert in the Box to support the products. As you can see, all of the surface and structure be made base on your require is available. We have professional teams for service of design, sales and production. Boxes structure	 Drawer Box, Lid and Bottom Box, Foldable Box, Book-shape Box, Round Box, Heart-shape Box. Shipping Methods	 By Express (DHL /UPS /TNT /FedEx /EMS), By Air, By Sea. 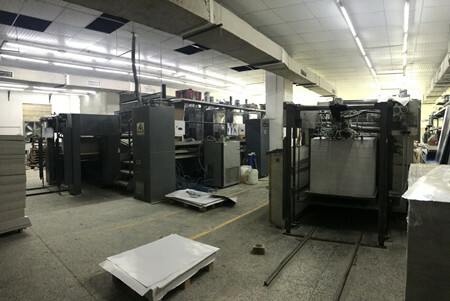 Shenzhen ZT Printing is an professional printing company that delivers top-quality printed marketing materials in the industry.We specialize in full color printing of packaging box, handbags, brochures, magazines, custom business cards, brochures, greeting cards, postcards, as well as specialty die cuts and other marketing materials.We believe all businesses, no matter their size, deserve easy access to custom promotional and direct mail material. 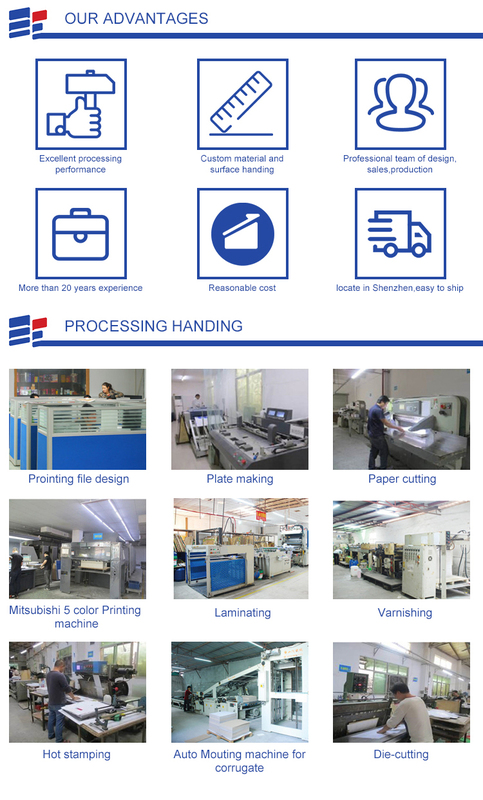 Shenzhen ZT Printing is Established in 2005 covering an area of about 4000 m, with 100 staff, a professional manufacturer and exporter.There are professional teams about sales, design, development and production in different department.We will follow you order until it be shipped. 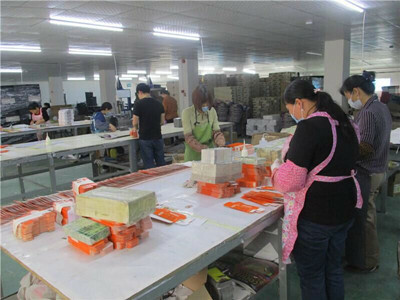 As we kown, we are manufacture and have own factory in Shenzhen China.So the price and quality are trustworthy. 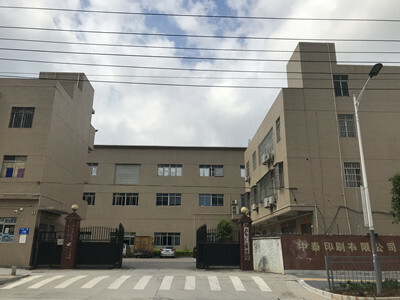 We are located in Shenzhen, with convenient transportation access.All of our products comply with international quality standards and are greatly appreciated in a variety of different markets throughout the world. 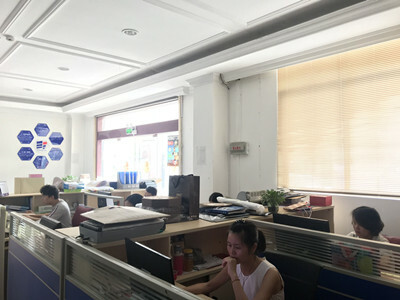 Our well-equipped facilities, such as printing machine, laminator, cutter, die cutter, stamping machine, UV machine, STMT and gluing machine, and excellent quality control throughout all stages of production enables us to guarantee total customer satisfaction.Besides, we have received ISO9001 and Disney verification. 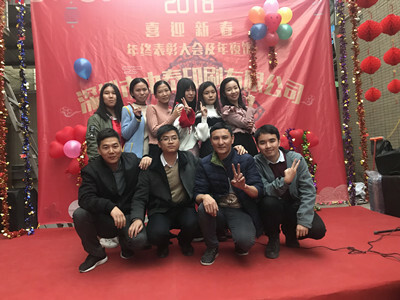 Up to now, we have cooperate with lots of company, such as EIGHT HORSTER TEA, COLORS, Dove, DOULEMINT, Poko, Disney, MLT, MOUTAI, ZUO YOU so on.From these customer, they have order various products, like paper gift boxs, paper bags, portable bags, shopping bags and cards.There are 20 people to do the boxs and paper bags by hand, also we will combine the machine. 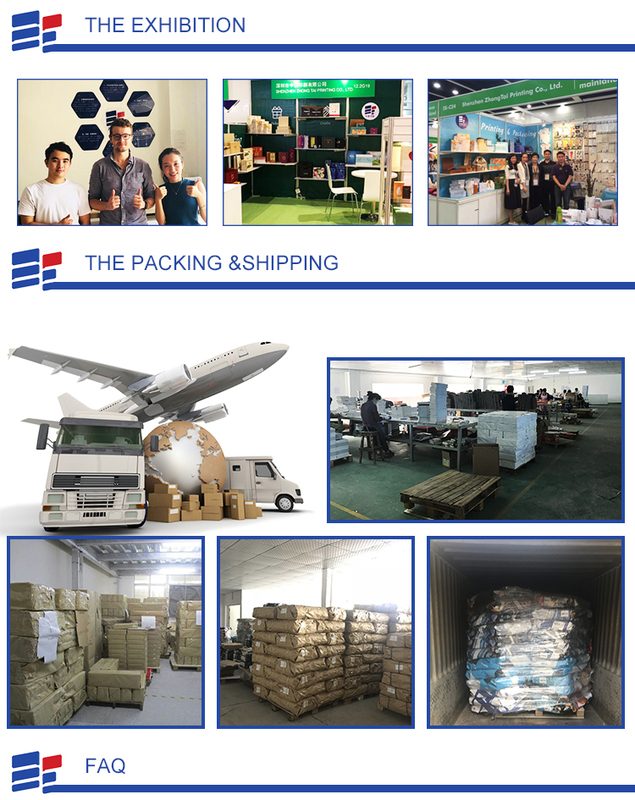 If you are interested in any of our products or would like to discuss a custom order, please feel free to contact us.We are looking forward to forming successful business relationships with new clients around the world in the near future. Your Name : Mr. Ms. Copyright © 2019 www.cnpartypaper.com All rights reserved.